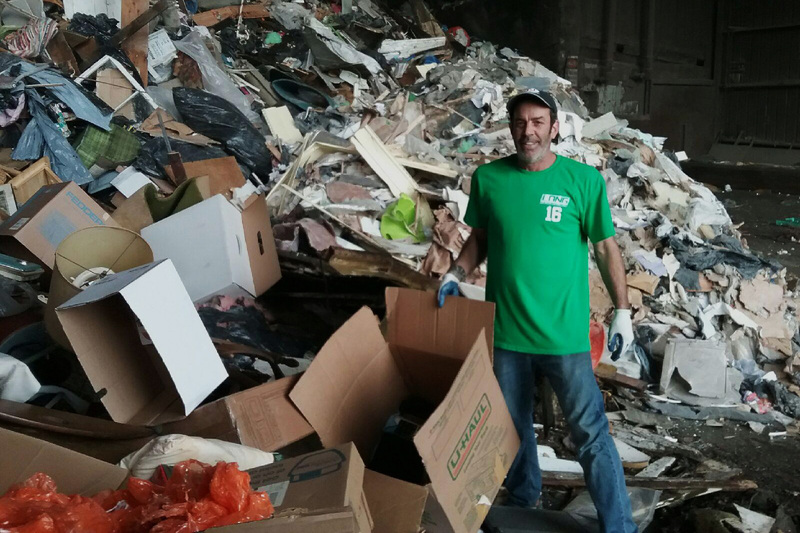 Long Moving & Storage LLC, located in Westport, MA, offers junk removal services throughout Massachusetts, Rhode Island and Connecticut. Are you moving and have a lot of un-needed junk or un-wanted items? Why take it with you? Along with our moving services, we can also provide stress free clean-outs and junk removals. 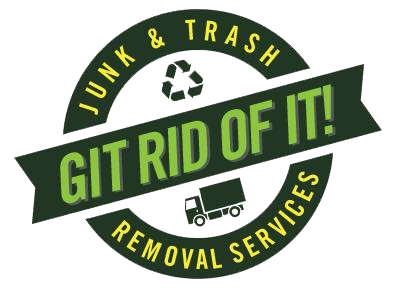 Let us handle and haul off your unwanted junk or debris. Why Choose Long Moving & Storage LLC for Your Junk Removal?